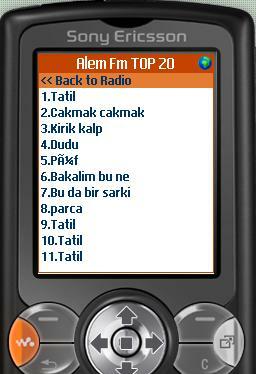 Mir.fm One more stream media player for Java enabled cell phones! 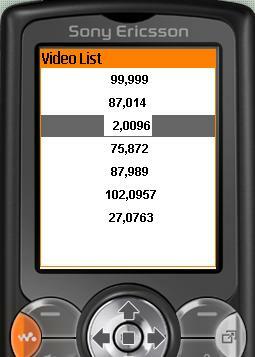 Developed and distributed for MediaInternerResource from Ukraine. 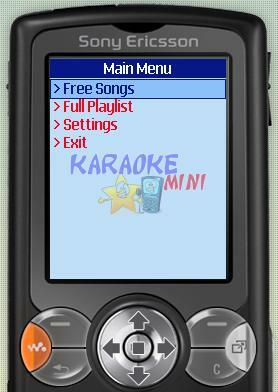 Karaoke Mini It is a mini karaoke machine for your Java enabled cell phone! 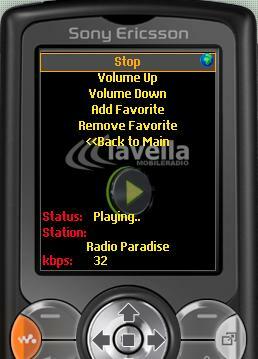 You can choose from over 100 of your favorite songs, instantly load it on KaraokeMini and sing along! 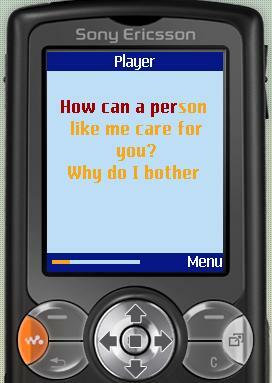 The lyrics show up right on your phone screen and highlights in real time when you should be singing. It's just like real karaoke. Developed and distributed for La Vella Entertainment Group from Canada. 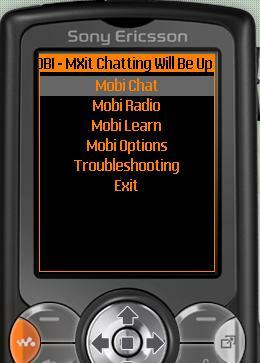 MOBI It is a powerfull mobile edutainment applet which offers learning anytime, anywhere on almost any Java enabled cellphone. 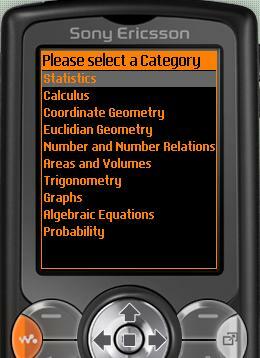 Developed and distributed for IT School Innovation from South Africa. 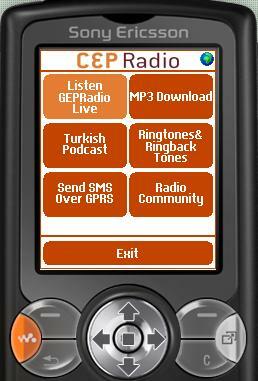 CEP Radio It is a mobile application with very interesting idea in background: the applet checks audio mime types available on a particular phone, sends this information to a server and the server will broadcast selected stream in supported media format. 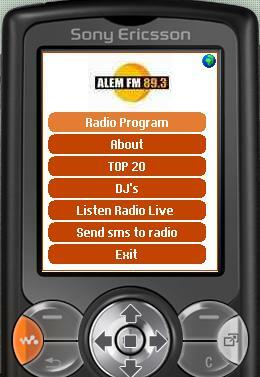 Developed and distributed for Mobilarus from Turkey. 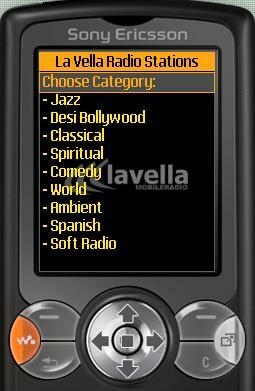 LaVella Radio It is a beauty small application edutainment applet which offers learning anytime, anywhere on almost any Java enabled cell phone.